There’s something to be said for a go-to destination where ordering your “usual” gets a nod of recognition. And yet, it’s led by serious chef. 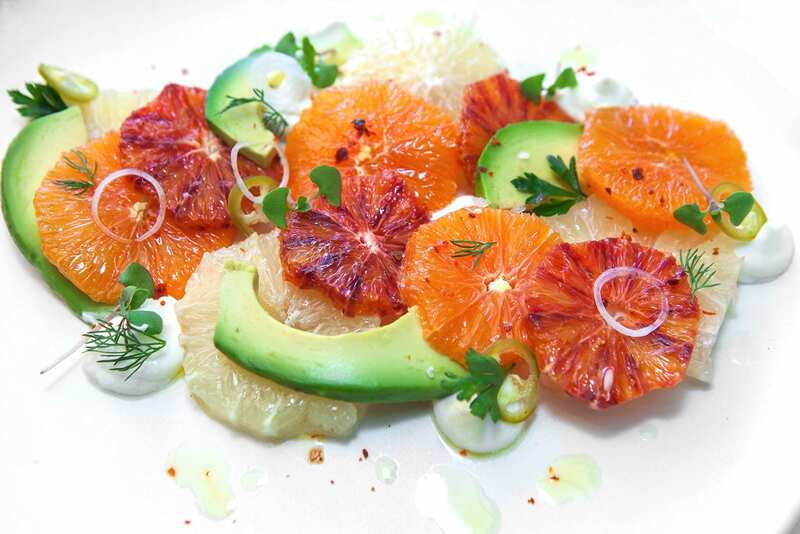 At Chi Chi restaurant, Jason Moffitt’s fresh, balanced California menu matches your desert mood, be it health or indulgence or somewhere in between. Here, we add rum to our coconuts. That’s simply how we lunch.